Filmed over six years, Risk (2016) is a character study that collides with a high stakes election year and its controversial aftermath. Cornered in a tiny building for half a decade, Julian Assange is undeterred even as the legal jeopardy he faces threatens to undermine the organization he leads and fracture the movement he inspired. 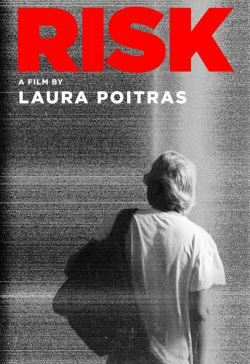 Capturing this story, director Laura Poitras finds herself caught between the motives and contradictions of Assange and his inner circle.